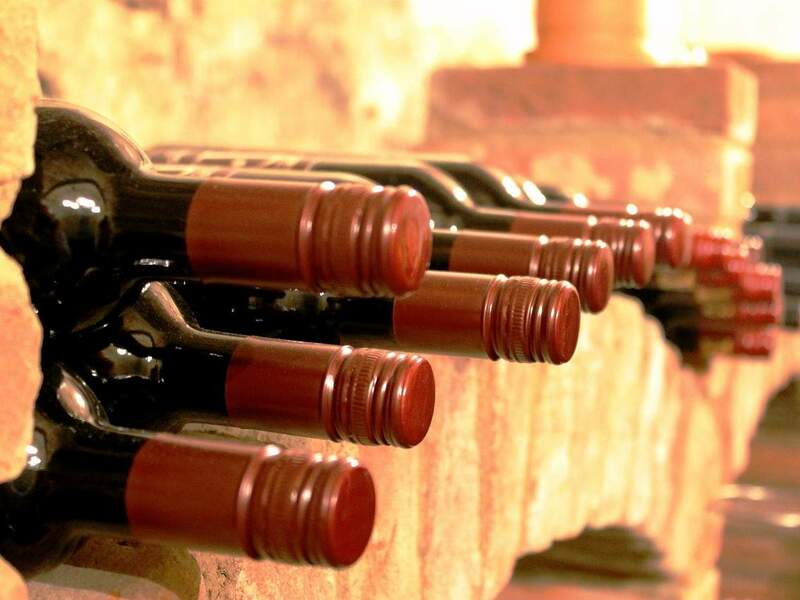 Grans Vins de Gironde (GVG) has been found guilty of fraud and fined €200,000 for mislabelling and illegally mixing 600,000 litres of wine, worth approximately €1.2m, between January 2014 and December 2015. Credit: Pixabay. Bordeaux-based winemaker Grans Vins de Gironde (GVG) has been found guilty of fraud and fined €200,000 for mislabelling and illegally mixing 600,000 litres of wine, worth approximately €1.2m, between January 2014 and December 2015. The region’s criminal tribunal also ordered the négociant to pay €3,000 in damages to regional wine body Conseil Interprofessionnel du Vin de Bordeaux and found GVG’s former director of purchasing and cellar manager Eric Martin guilty of fraud and fined him €15,000. There is no suggestion that GVG’s owners were complicit in the fraud. Judge Caroline Baret declared it was ‘a substantial offence’, saying that consumers had been unfairly misled about the contents of the product they were purchasing and it risked tarnishing the international reputation of French wine. Witnesses said Bordeaux’s largest export market, China, was the main destination for the fraudulent wine. GVG’s businesses include wine maturing and bottling for its own brands, as well as managing the stocks of other Bordeaux winemakers such as Borie Manoux, de Malet de Roquefort and Cordier Mestrezat. In March 2014, inspectors from the French anti-fraud agency made an unannounced visit to GVG to audit the 159 vats in the company’s cellar. They noticed that the Borie Manoux stock was missing 200,000 litres of wine and GVG brands had gained 220,000 litres. The agency made two more visits over the next two years. Inspectors interviewed cellar employees who admitted that if the cellar did not have the right amount of wine at the time of bottling, they would sometimes add a less expensive wine in order to achieve the percentage of alcohol noted on the label. The négociant’s lawyers argued that the act of fraud was unintentional and it was the outcome of the mismanagement of large, differing volumes of wine in the same, hectic cellar. The lawyers said the company’s staff were tasked with bottling around 180 different labels, handling 20 million litres of wine and shipping approximately 18,000 cases per day. Judge Baret dismissed this argument and said cellar management was ‘particularly reliable’ when it came to the handling of stocks of super-premium brands de Malet de Roquefort and Cordier Mestrezat.